Outstanding quality purpose-built accommodation in a beautiful forest setting, ideal for boarding at any time of the year. Full details are available on the website. 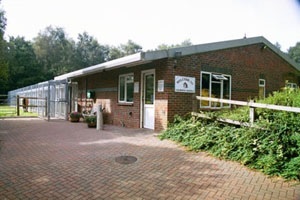 This local pet undertakers is run by local resident Daniel Hallett whose own personal experience led him to the realisation that there is a real need for such a service. 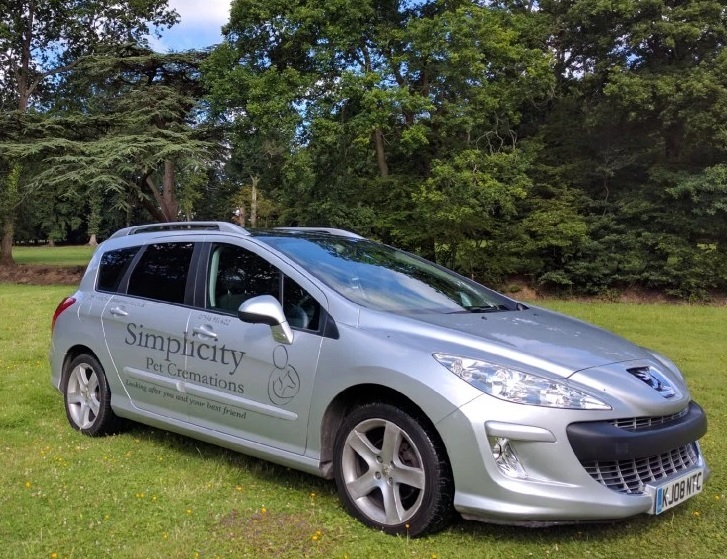 To find out more about this compassionate, simple and personal cremation service designed around you and your pet, take a look at the website or get in touch with Daniel directly by e-mail. You may also be interested to follow the Facebook page. Local business TEAMiQ Limited provides online recruitment software that organisations can use to recruit and process applications via their websites. If facilitates the creation and publication of a list of job vacancies. Clients provide a link from their careers pages to the list of vacancies maintained on the TEAMiQ site. Applicants browse the online jobs and click through to apply. Available initially on a free trial, the website recruitment software comes with no setup cost, no software to download or install, and an immediate sign up. 1) Not enough good applications. Automatic publication of vacancies across social networks including Twitter, Facebook and LinkedIn allows sharing among friends and peers. A side benefit is the development of a recruitment database of applicants that may be drawn upon later. The software includes an emailing system, rather like an “applicant CRM”. 2) ‘Too many’ applications – a not uncommon situation in these hard economic times. This applicant tracking system helps with processing and tracking all the applications. The recruitment management software makes it easy for you to compare, rank and shortlist applicants for interview. The staffing software also helps to whittle down shortlisted applicants by automatically ‘pre-screening’ them to filter out those, for example not entitled to live and work in your jurisdiction, or those with less experience than you are looking for – or indeed any other filter criteria that you are able to define within the software. Founding director Richard Ojany is keen to work with Chilworth based businesses and entrepreneurs to roll out the system. The software is modern with an easy point-and-click user interface that virtually any HR manager will ‘get’ without the need for hours of training, but local help and any customisation needed are only a call away.